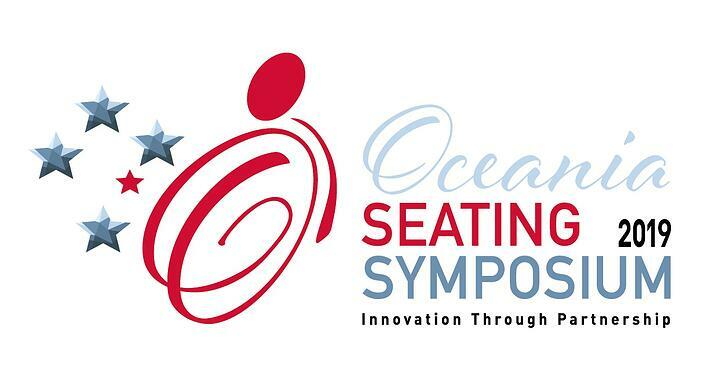 The team at GTK are proud to support the 2019 Oceania Seating Symposium in Melbourne. 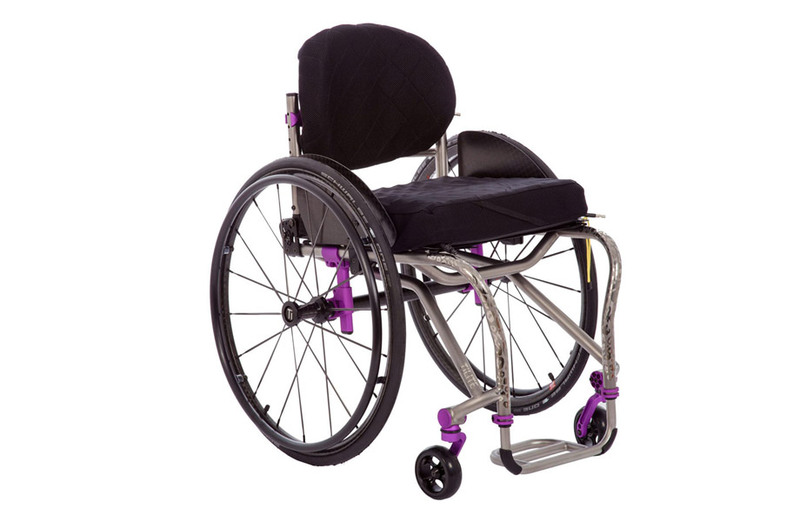 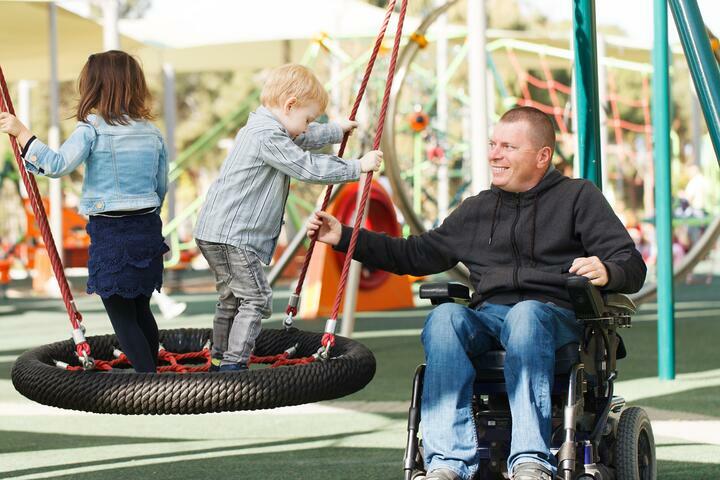 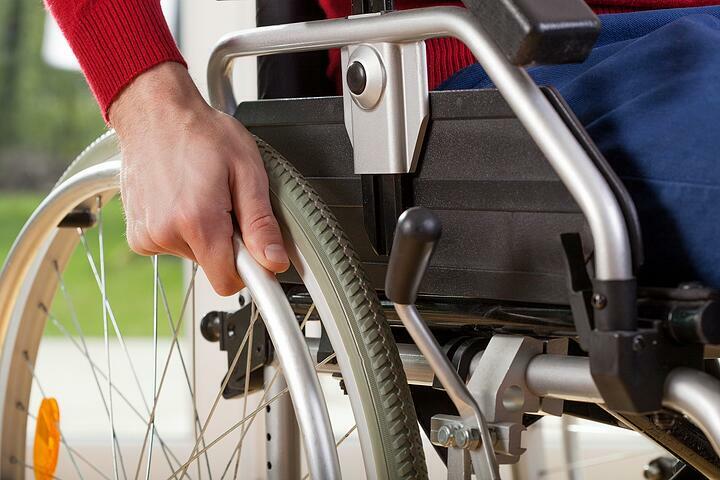 Manual Wheelchairs – should they be customised? 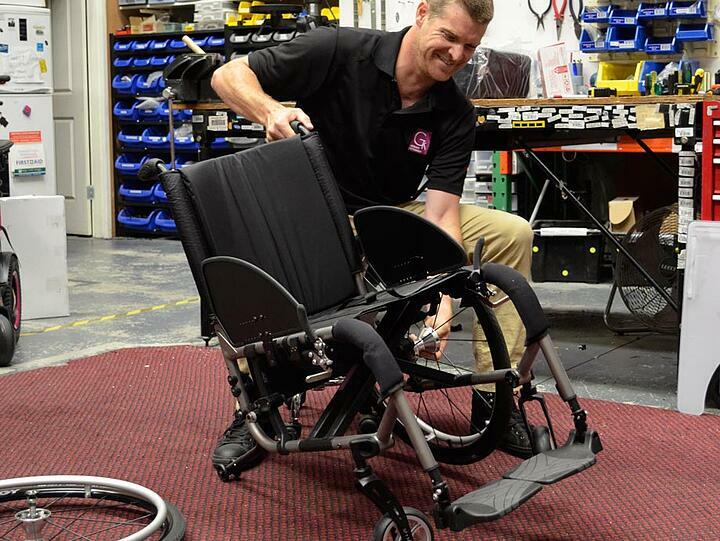 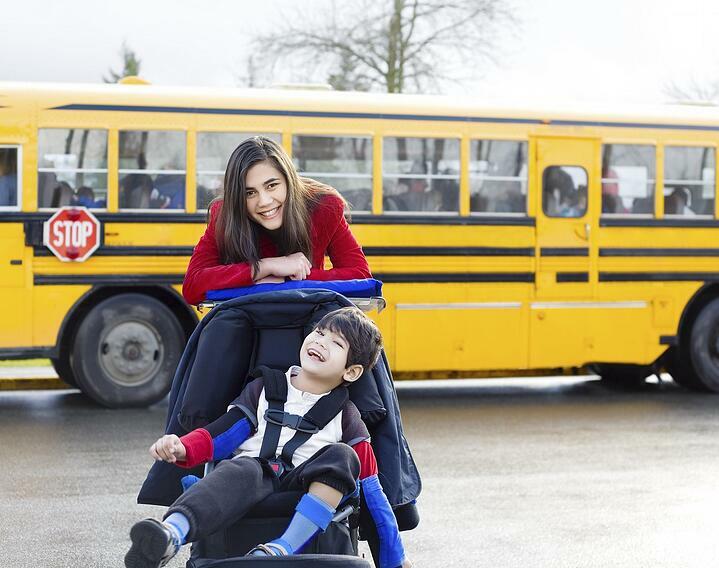 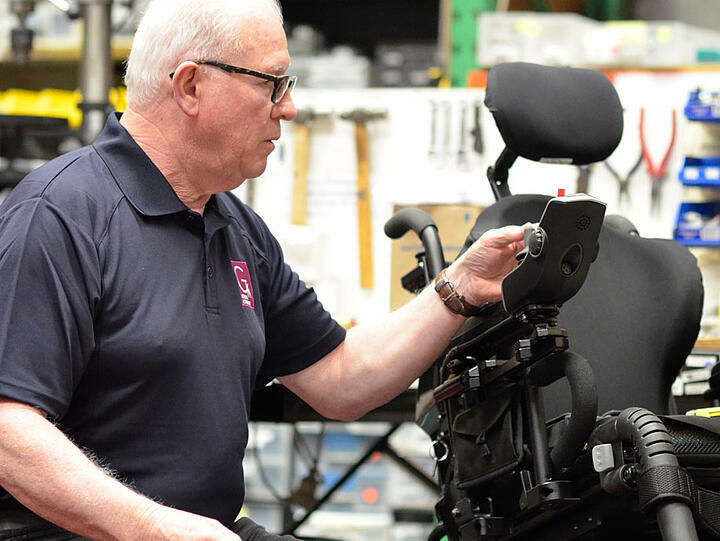 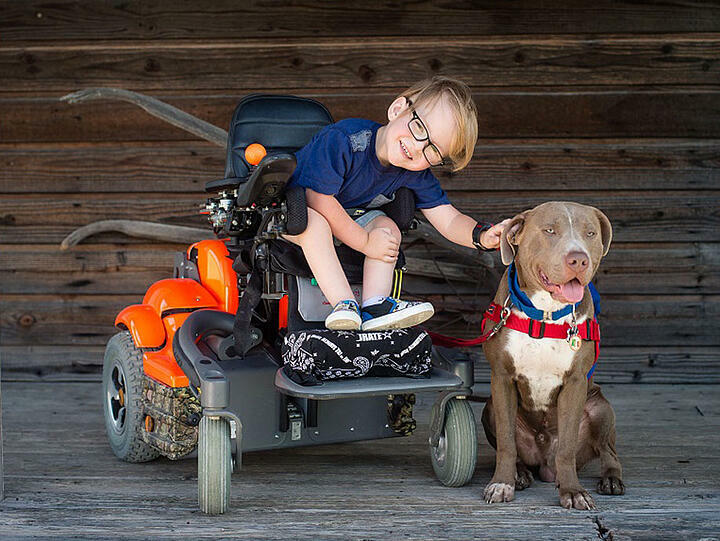 Know your chair – Know where it comes from – Know the tools to be used Knowing where your wheelchair was manufactured, will give you an indication to which are the right tools to use. 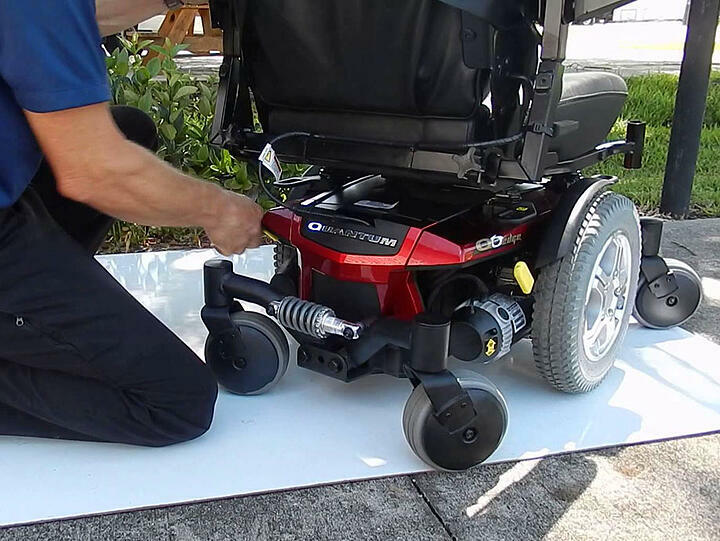 This guide will help wheelchair users maximise their batteries for long-life and peace of mind when out and about. 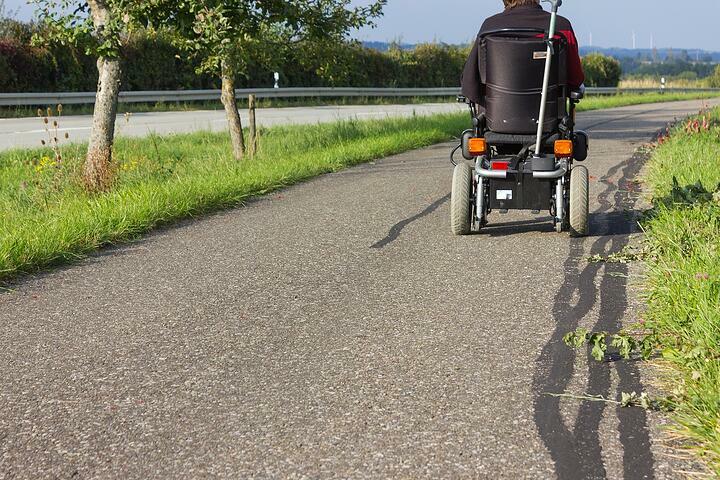 Click the link below to print out a handy guide.